The concept of an 'event audience' has evolved from what we once thought to be a by-default element - characterized more by its quantity and less by its quality - into something that is carefully analyzed and handpicked. Targeting is imperative for success. Audience targeting refers to identifying the group of attendees that will be specifically susceptible to your event marketing efforts. In other words, your event’s success depends on how well you pinpointed a specific group that will react positively to your messages. Failure to target the right group may result in wasting time and resources building a communication strategy for people who will never be interested in your event, your messages, or your products and brands. So how can you make sure you target the right audience? The tips below should put you on the right path. Your event goals will greatly influence this step. First, ask yourself what the main intention behind your event is and what’s expected from your attendees. Second, identify the characteristics that would define those people sensitive to your event messages and who’ll gain the most by attending your event. What are their needs? Always remember that a powerful event and communication strategy will have no effect if you don’t attract the right target audience. Make sure the things your event offers are correctly aligned with what your attendees actually need. Thinking about your event’s value opportunities might help you find your targeted audience. For example, if your event is focused on helping people quit their 9-to-5 jobs to launch a writing career, then it sounds like your target audience is potential freelancers. If your event aims to explain the benefits of a vegan lifestyle, you’ll be looking for people who are considering veganism, but haven’t quite made the transition yet. The idea is that your event’s content will give you clues about who your target audience is. Now that you’ve targeted your attendee persona, let’s work on the attendee profile. Create a document that lists fields for demographic data such as age, education level, gender, occupation, income level, etc. This data will help you figure out where to find these people and how to structure your communication strategy. Subsequently, you can work on the psychographic characteristics of your targeted attendees, such as their motivations, reasons to attend, reasons that may keep them from attending, potential hidden agenda(s), etc. This information will equip you with the necessary knowledge for crafting the right marketing message. How do you get in touch with these people? Where do you find them? How do you craft and launch the event message? The answer to these questions are related to your audience’s profile. If your audience is young adults, you may want to work on viral videos for social media or a content marketing strategy for Instagram. Luckily, the communication and media platforms out there these days can help you segment your audience and target them efficiently. Now that you’ve mastered the attendee profile and established your contact strategy, it’s time to reach out to these people! This final part will be the ultimate test to see if you targeted the right people and if they are responding to your event brand message. If you’re not getting the response you hoped for, you need to go back and revisit some of these tips and see where you might have taken a misstep. 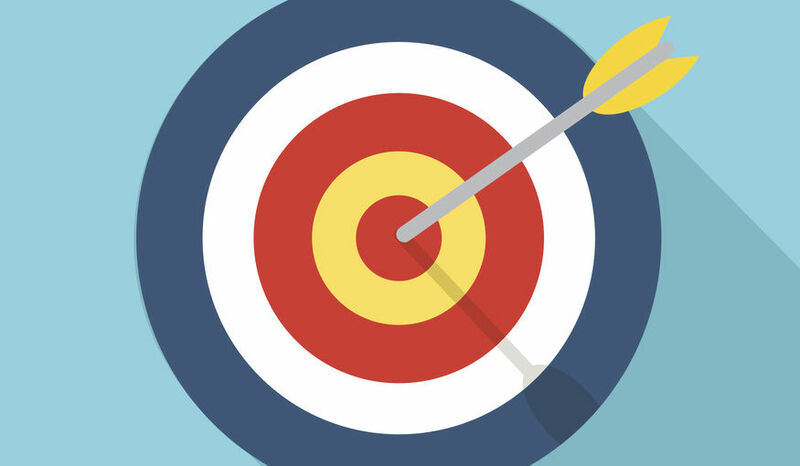 The single and most important reason why you want to start audience targeting is to ensure that you deliver the right message to the right people at the right time. If there is a mismatch between what your event has to offer and the potential attendees you’re reaching out to, chances are your event won’t have the desired impact. So make sure to spend enough time and effort on this basic yet essential task.